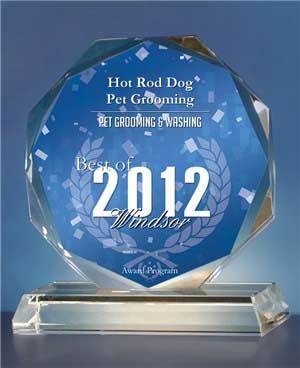 We are a full-service pet grooming salon. 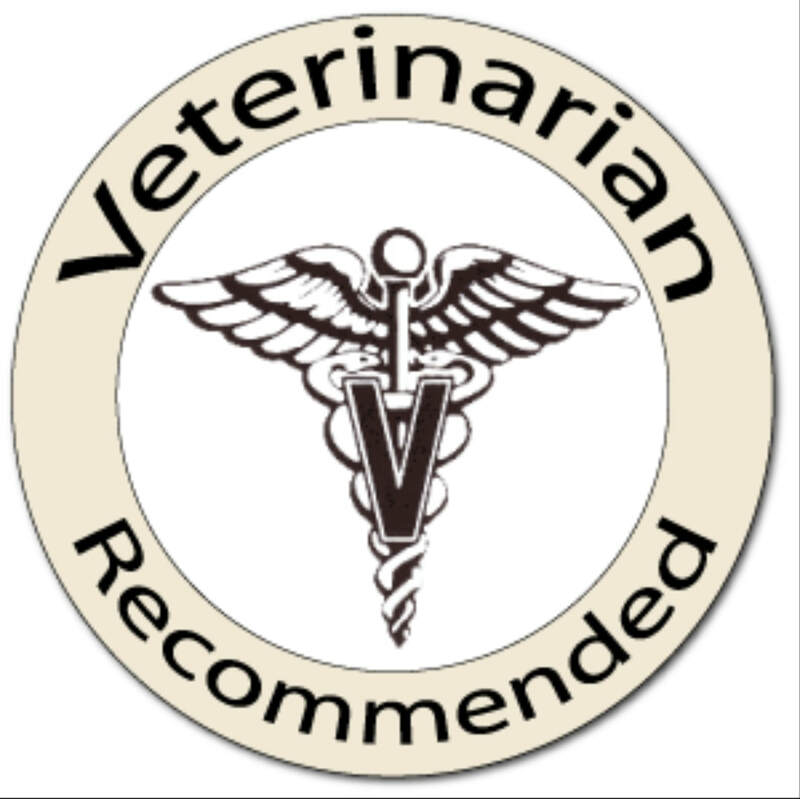 We are committed to making your pet feel fresh, clean, comfortable and loved. We treat each animal as if they were our own, no matter if they're big, small, furry, old, young, shaggy, or smelly. To help each animal feel at home, they are allowed to explore the shop and play, as long as they are good with other animals. We also have 2 rooms for animals who would rather have their own space. Dogs are kenneled only for drying. 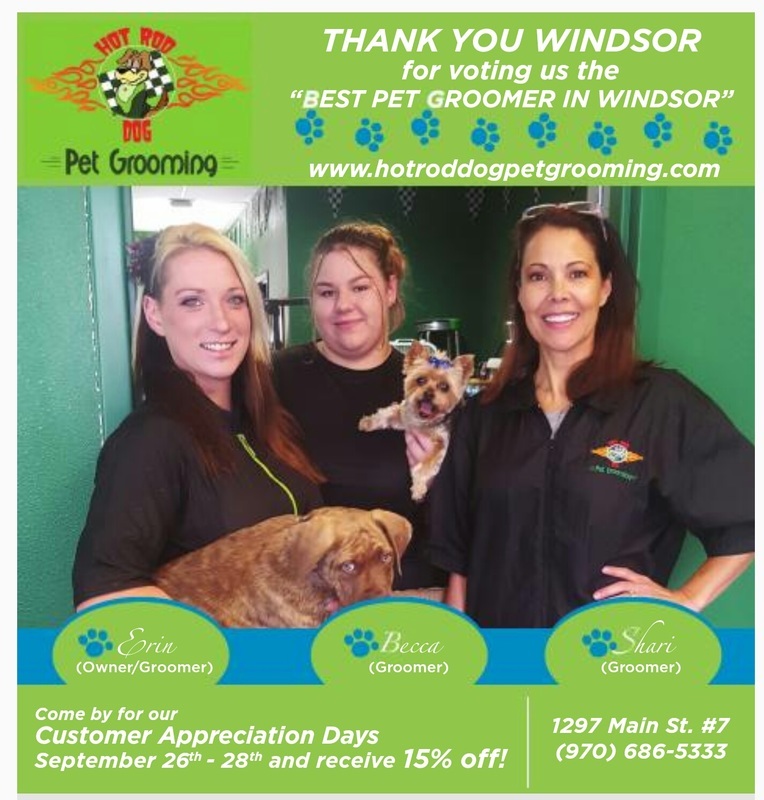 Best Pet Groomer in Your Neighborhood! 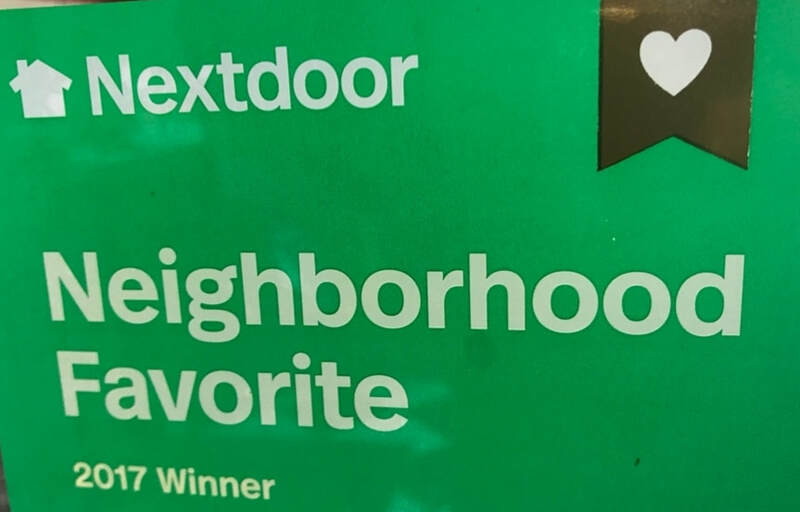 We are so honored to be voted best Pet Grooming Salon by 21+ Neighborhoods in the nextdoor neighbor app!!! We really love being part of this community and we really love our customers!! THANK YOU!! 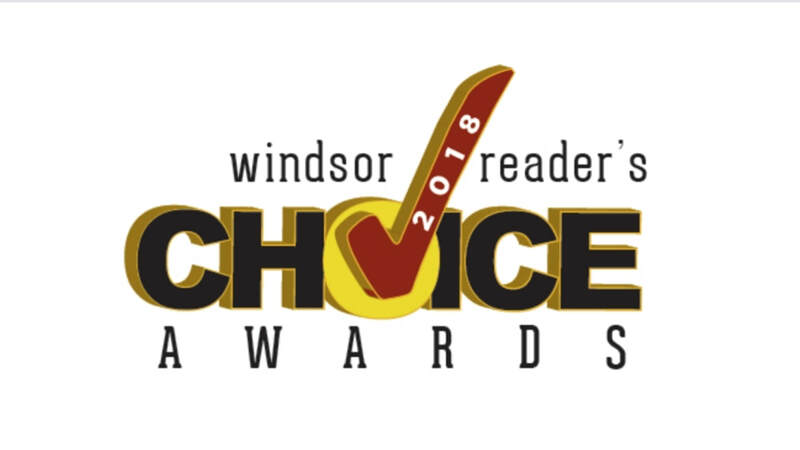 VOTED #1 PET GROOMER AGAIN FOR 2018! 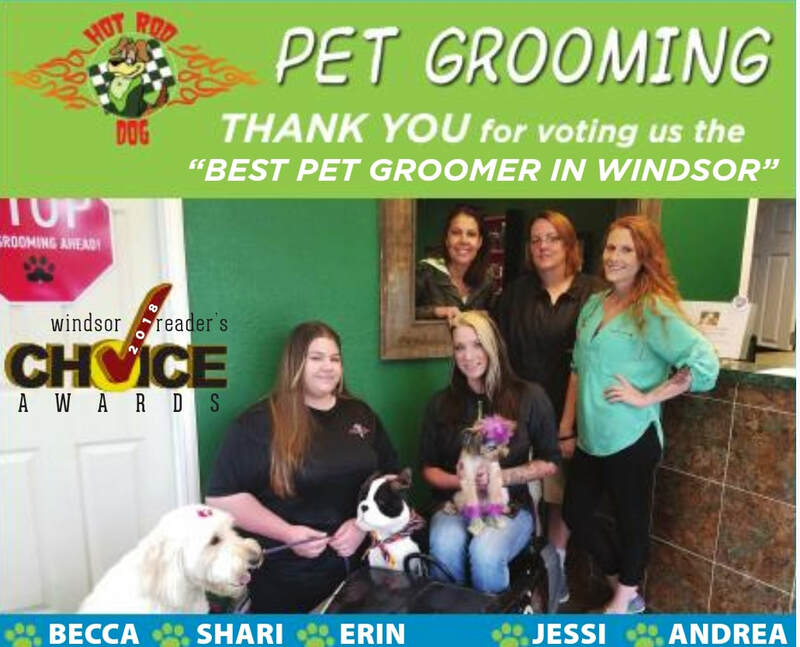 We just won the "Best of Windsor - 2016" for pet grooming! This is the third time we've won, including 2008 and 2012. This is so awesome! Thank you loyal customers! And why not! 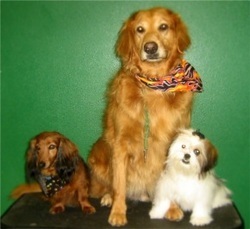 We’re locally-owned and love grooming your pets. Did we mention we can also groom your cat, ferret, rabbit, or pig? In addition to bathing, drying, trimming, and brushing, our pet stylists can do “custom cuts” such as mohawks, bell bottoms, boots, lightning bolts, or your own design. We can also polish nails, brush teeth, dye hair, and apply a “protect-a-pad” lotion. Feel free to hang around while we primp your pet, if it makes you or your pet more comfortable. You’re welcome to take matters into your own hands and take care of your pet’s grooming needs in our shop for a nominal fee. (Probably easier than using the bathtub and kitchen table!) 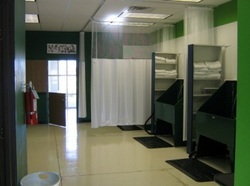 You’ll have access to our dog wash area, grooming table, shampoo and grooming brushes. We accept cash or checks. 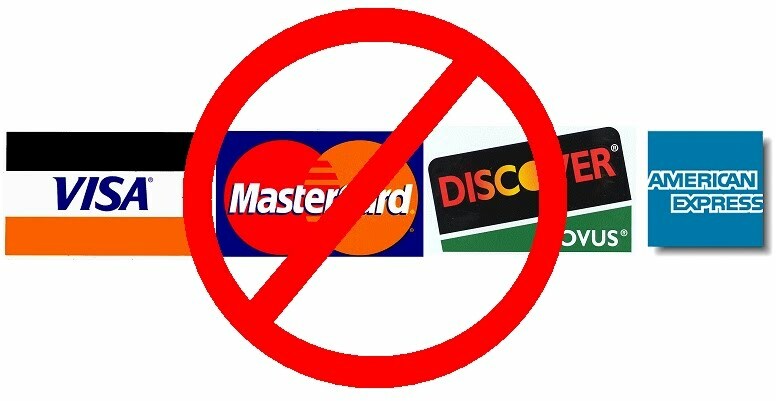 No debit or credit cards.